We note as an initial matter that claim 1 is directed to a “method of collecting traffic data” (Br. (Claims App’x) 18) (a “process” (35 U.S.C. § 101)) and that the argued limitation is a conditional step that is only performed “when the location reference code has changed,” which need not happen. According to our precedent, as a matter of claim construction, the broadest reasonable interpretation of claim 1 encompasses a method in which the argued limitation is not performed. See Ex parte Schulhauser, Appeal No. 2013-007847, 2016 WL 6277792, at *3-5 (PTAB Apr. 28, 2016) (precedential). Independent claims 16 and 17 recite limitations similar to the argued limitation of claim 1 and are argued similarly to claim 1. Compare Br. 9—18, with Br. 6—9. 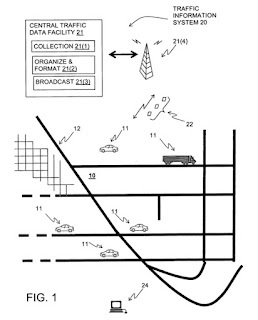 Unlike claim 1, however, claims 16 and 17 are directed to a “navigation system used in a vehicle” (Br. 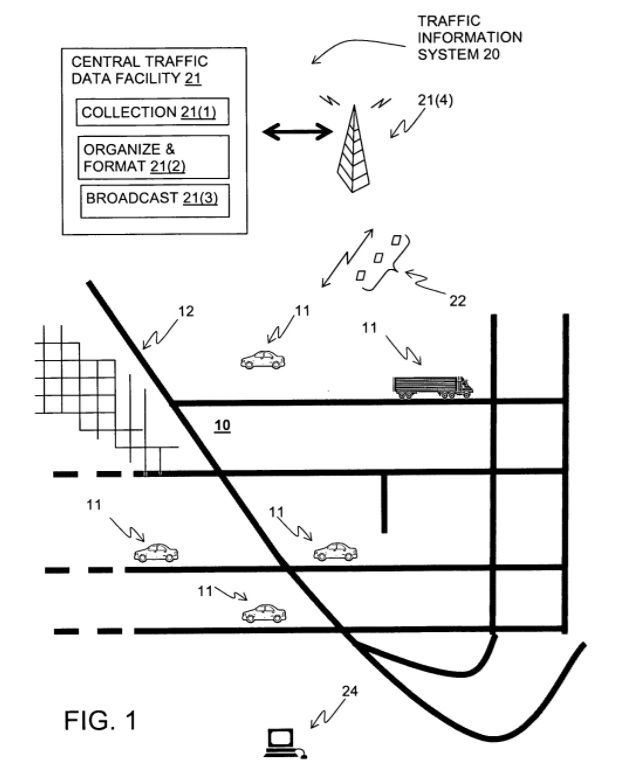 (Claims App’x) 20) and a “probe vehicle for collecting traffic data” (id. at 21) respectively, placing them in a different statutory class from claim 1, i.e., a “machine” or system rather than a “process” or method under 35 U.S.C. § 101. The broadest reasonable interpretation of such machine claims requires that structure and logic be provided to perform all recited functions, even those that are conditional. See Schulhauser, 2016 WL 6277792, at *6—7.